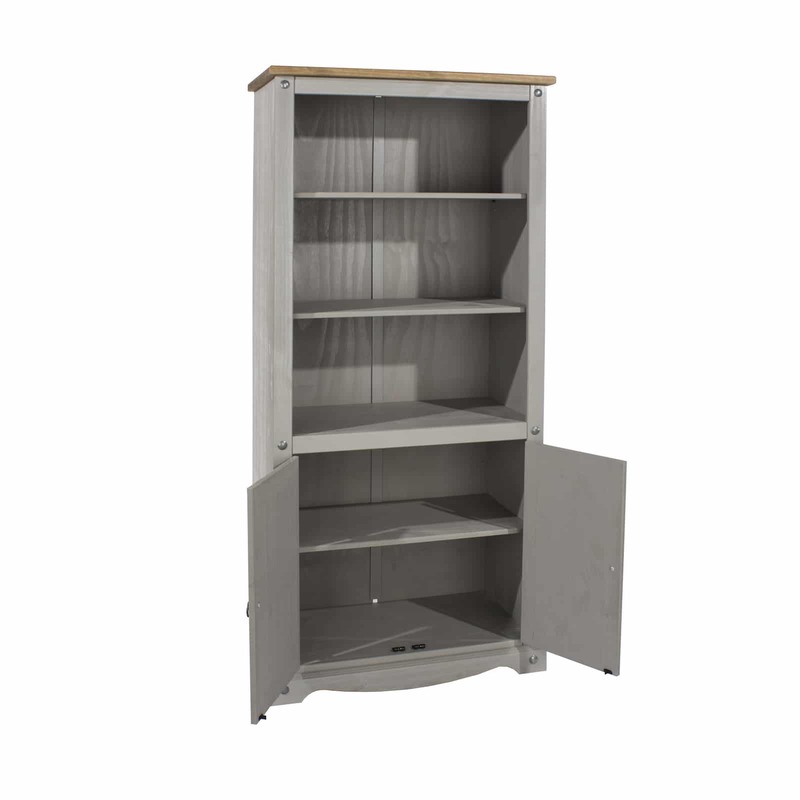 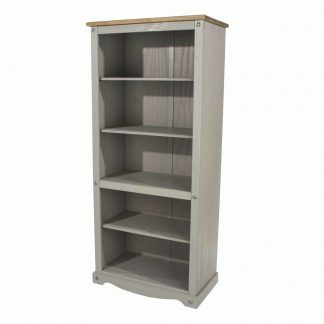 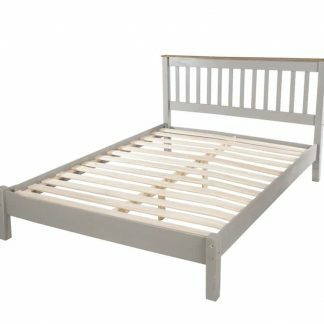 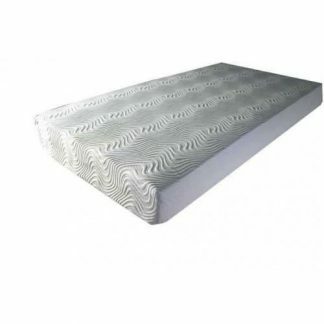 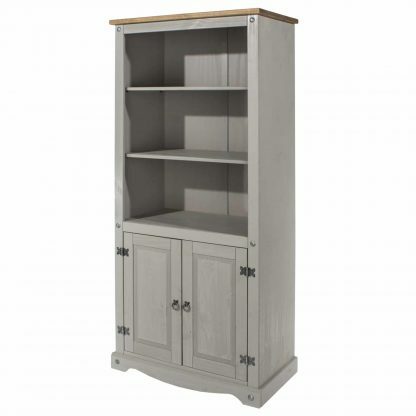 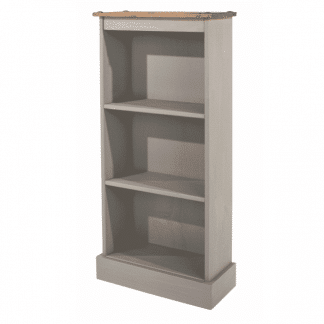 The Corona Grey 2 door bookcase, matches the Corona Grey bedroom furniture and occasional furniture ranges. It has a waxed antique pine top and a pine, grey wash wax finished carcass. 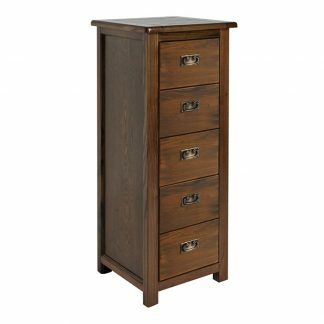 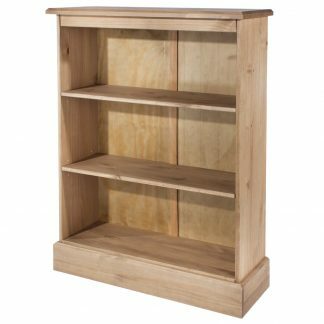 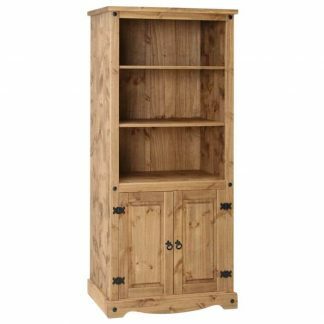 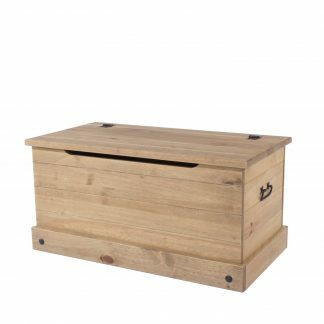 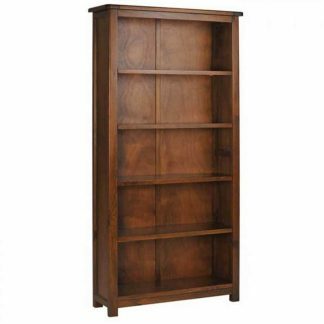 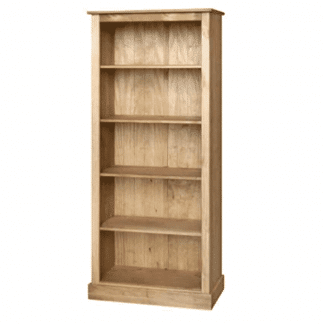 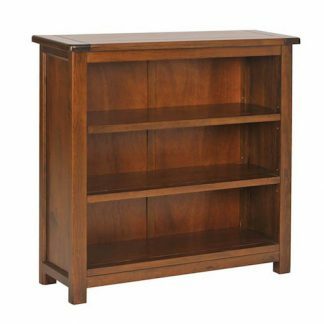 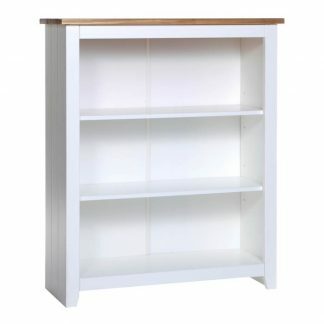 With 3 storage shelves and cupboard with a removable shelf, this bookcase is a perfect addition to any lounge, study or hallway. 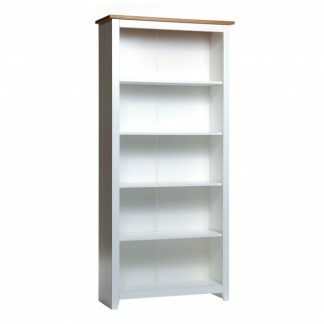 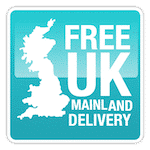 Click here for other bookcase that you may like.